The City of Houston is consistently ranked at the top of major polls of U.S. cities as one of the best places for employment, home values, education, and quality of life. In sharp contrast, Houston has one of the most underfunded city animal shelters in the nation, BARC Animal Shelter & Adoption Facility. BARC’s responsibilities are derived from City Ordinances, State laws and operating policies and directives of the Administration. As such, BARC is the only city shelter in Houston required by law to accept every animal that comes through their doors regardless of breed, temperament, health conditions, and circumstance (from owner surrender, stray pickup, rescued or confiscated animals). In addition to a year-long breeding season that steadily increases the area’s animal overpopulation, Houston’s size and unique characteristics create challenging circumstances in regards to animal population and control. Spring time is puppy and kitten season, and BARC, like many other animal shelters sees an increase in animals to our facility. On Saturday March 26th, BARC will extend its operating hours for a special Foster Expo & Pet Adopt-A-Thon event at the 3200 Carr Street location. The goals for this event are to educate and recruit foster homes, increase pet adoptions, train new volunteers and encourage donations. Visitors will be able to take advantage of discounted pet adoptions, enjoy booths with local vendors, receive informational pet care tips, participate in various training classes and much more. You can help by becoming a BARC foster home, a volunteer, by adopting a pet from BARC or making a donation to the Shelter. The Expo and Adopt-A-Thon is a great event for the whole family. Bring your neighbors, your friends and every pet lover you know and help make the day a huge success. 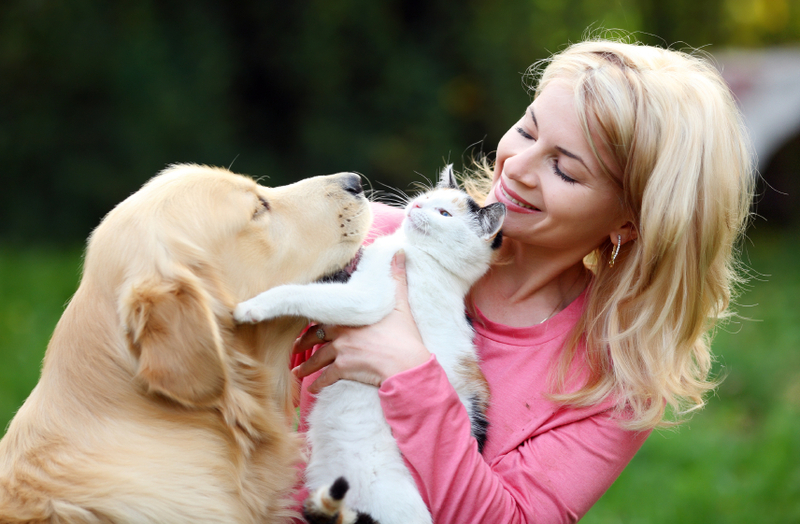 Have fun and meet other pet lovers with their pets while supporting a worthy cause! Booths from service providers and pet-related vendors will provide various interesting, fun and useful information plus must-have pet toys and other shopping delights. If you or a business you know would like to participate in this event, booth space is still available and it’s FREE! For information, please contact Carlene Lormand (carlene.lormand@houstontx.gov) or Ian Todd (ian.todd@houstontx.gov). BOOTH INFORMATION: FREE booth space includes a 10×10 pop-up canopy (upon request), but tables are in short supply, so you are asked to provide your own, if possible, along with anything else to promote your business. Booth set-up begins at 8am on Saturday, March 26. Booths will be open to visitors from 10am – 7pm. 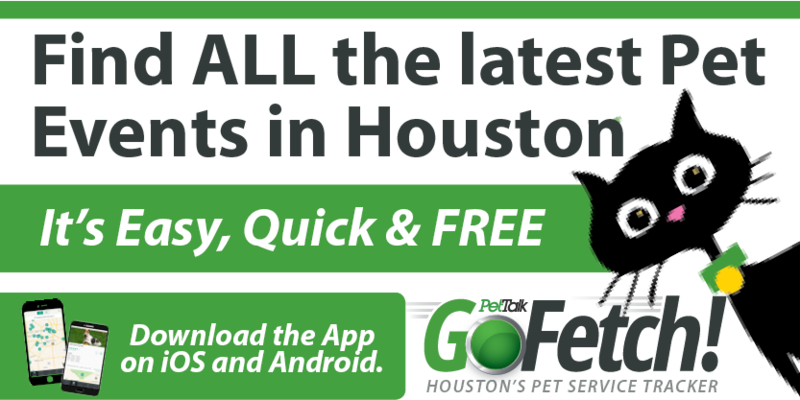 Come out and help make a difference in the lives of Houston’s homeless animals!